Back in April, I experienced what I can honestly say has been the highlight of my career as a television producer so far. 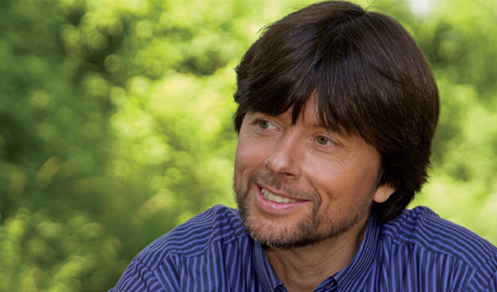 I interviewed legendary documentary filmmaker Ken Burns for Bloomberg TV. I was fortunate enough to spend about a half-hour with Burns, who spoke candidly about his long-running relationship with PBS, his feelings about the future of media distribution and details about his upcoming projects. Enjoy!